Support for newest devices, minor bug fixes. 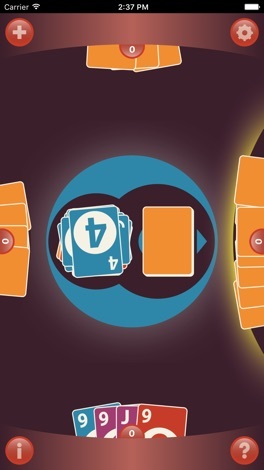 This card game is crazy fast and crazy fun. 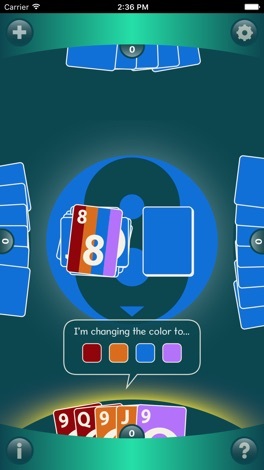 Play Crazy 8s against 3 computer opponents. 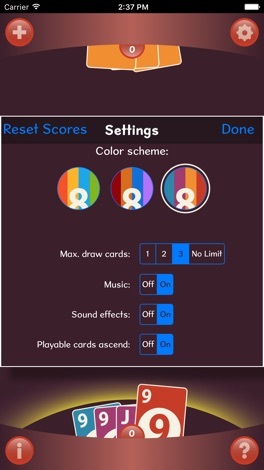 Match number, letter, or color or play an 8 card to switch colors. 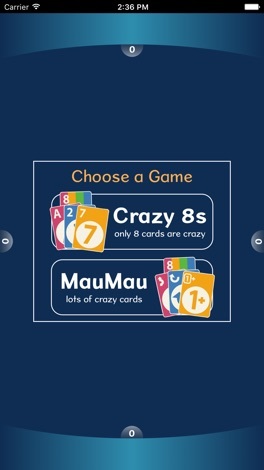 For more crazy cards, use the Mau Mau rules and add Lose a Turn, Take a Card, and Switchback cards to the deck. This new Gold edition is just like the free version, but with no advertising! Math Flash Cards ! ! Math Flash Cards is a great way to learn and practice addition, subtraction, multiplication, and division. Select the difficulty level and the number of problems in the "Settings" screen.